Looking for home builders in Coffs Harbour? Visit Blue Ribbon Homes! We all want the best products for our new home and when it comes to choice of internal door furniture and front door entrance handles we use only the best! Lockwood! Whether you are building a house in Coffs Harbour, Woolgoolga, Urunga, Macleay Valley, Grafton, Nambucca, Bellingen, Korora, Korora Beach, Moonee, Moonee Beach and Sapphire Beach., Lockwood is the right choice. 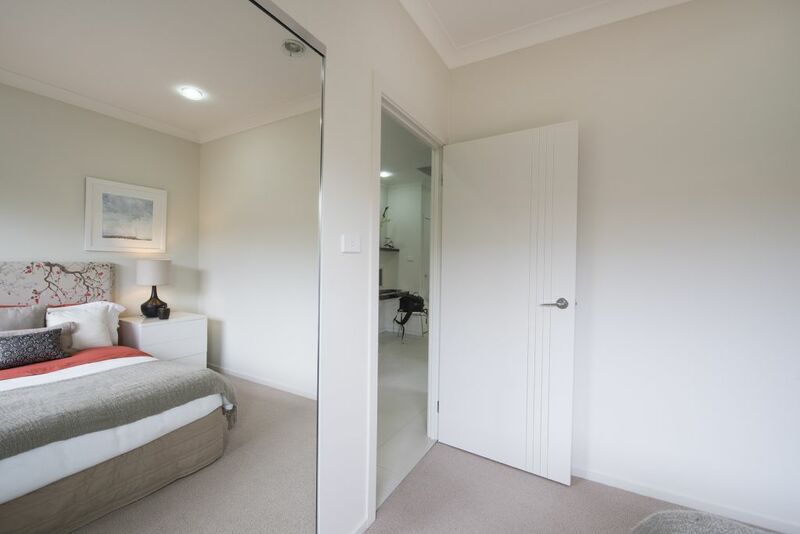 At Blue Ribbon Homes your local home builders, we use quality Lockwood internal door furniture and front door entrance handles in our newly built homes as a standard inclusion. When building a house in Coffs Harbour, Woolgoolga, Urunga or Nambucca know that as your local home builders we can offer you premium products that will last. Unsure of where to find land when considering building a house on land on the Mid North Coast? Make the Sea Change you’ve always dreamt of… Check out our Sea Change page on our website to get information on the great areas that we build in and land availability. Blue Ribbon Homes your local home builders build new homes in Coffs Harbour, Woolgoolga, Urunga, Macleay Valley, Grafton, Nambucca, Bellingen, Korora, Korora Beach, Moonee, Moonee Beach and Sapphire Beach.